Herbs and spices, oil and derivatives, honey, nuts, jams, and much more! 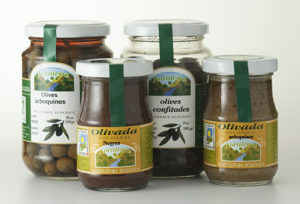 Organic Olives: Arbequina, black, and candied (dried). 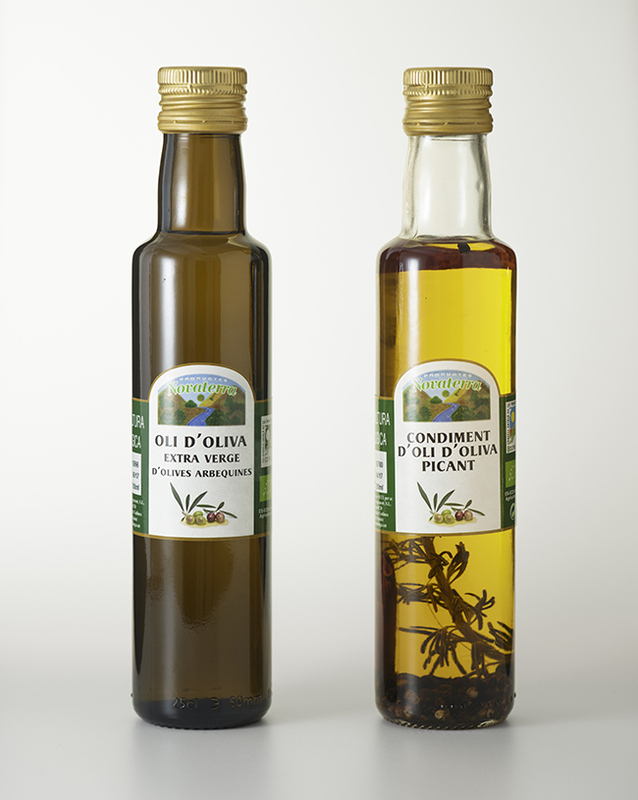 Extra virgin olive oil from Arbequina olives. Virgin olive oil infused with basil.